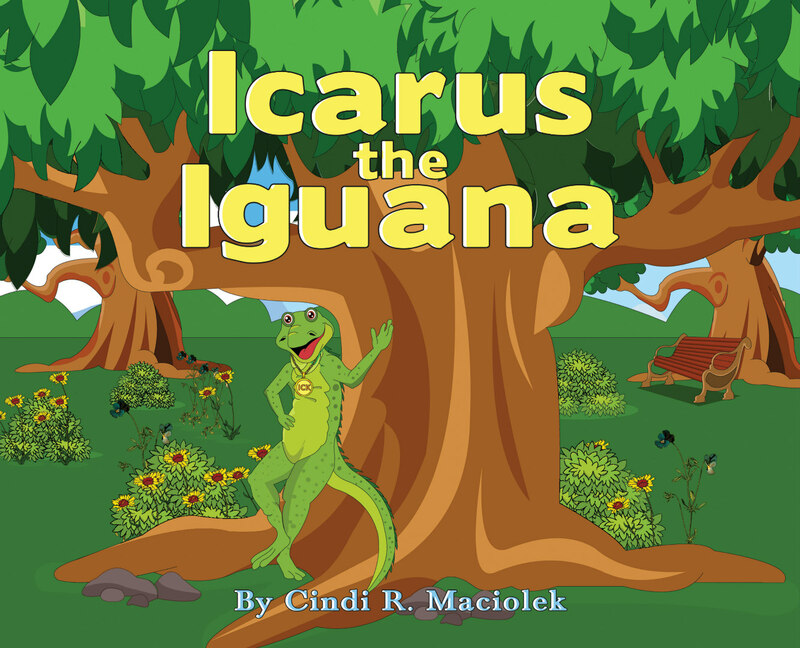 Icarus the Iguana is book 1 of the Exotic Pets series. He’s fun-loving, imaginative, and totally devoted to his owner – as long as he feeds him! Could be adapted for animated feature. Icarus is not your normal type of pet. Or is he? In this darling rhyming read-aloud, Icarus the iguana tries everything he can to make you happy. He dances. He plays bagpipes. He even juggles! You’ll smile. You’ll laugh. You’ll wonder what in the world is Icarus up to! An iguana is a little different to have as a pet, but he still needs love, food and a good home. In the end, all he wants is to be your very best friend. Will you be friends with Icarus?